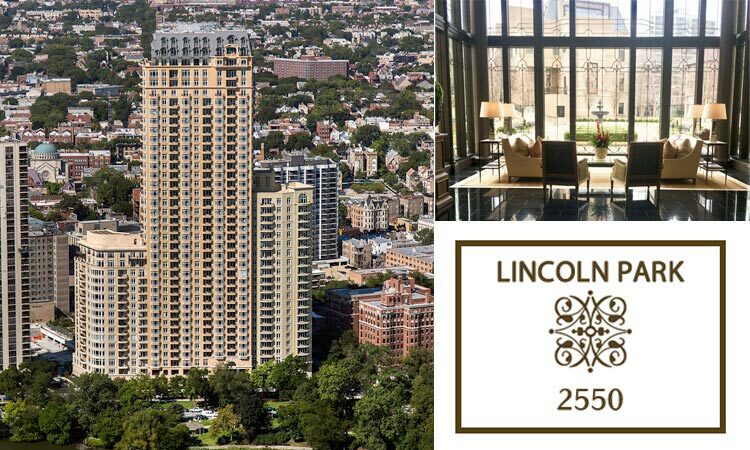 LincolnParkCondos.com was created to serve the needs of BUYERS, SELLERS and RENTERS interested in Lincoln Park condos, townhomes and single family homes for sale. 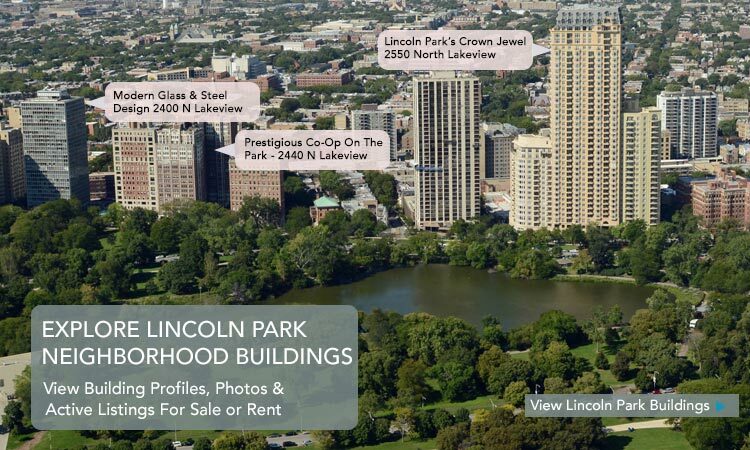 Through our website, we provide valuable information on real estate in the Lincoln Park neighborhood of Chicago. 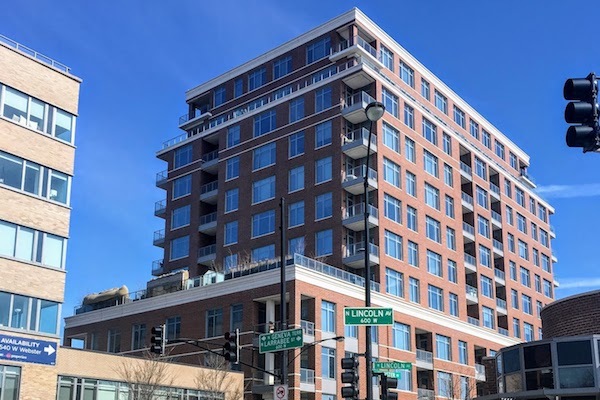 Visitors will find profiles of many of the largest and most popular condo buildings in Lincoln Park. 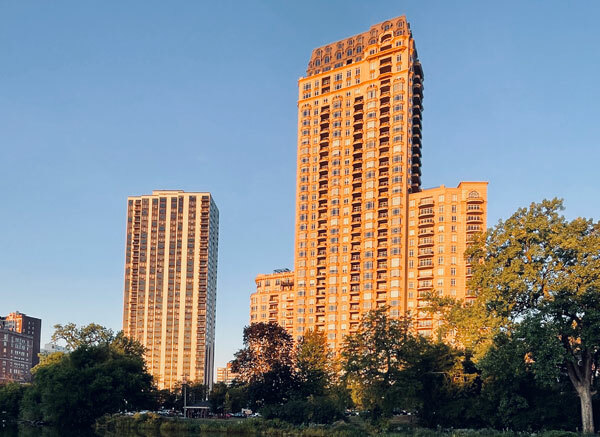 Whether you are a first time buyer looking at starter condos in Lincoln Park or an experienced real estate owner searching for luxury properties and single family homes on Lincoln Park's most desirable streets and lakefront condo buildings, we can assist you with all of your real estate needs. Lincoln Park has so much to offer. Besides the park, Lincoln Park Zoo is one of the best places to take the kids, Depaul University offers university classes and higher education and Steppenwolf Theater offers world class theater. Its no wonder why so many people choose to call Lincoln Park home. 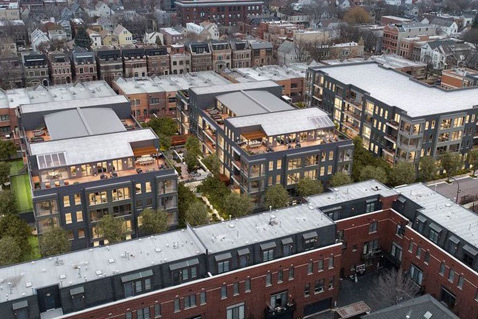 Contact Us to discuss buying or selling Lincoln Park condos, townhomes, lofts or single family homes. 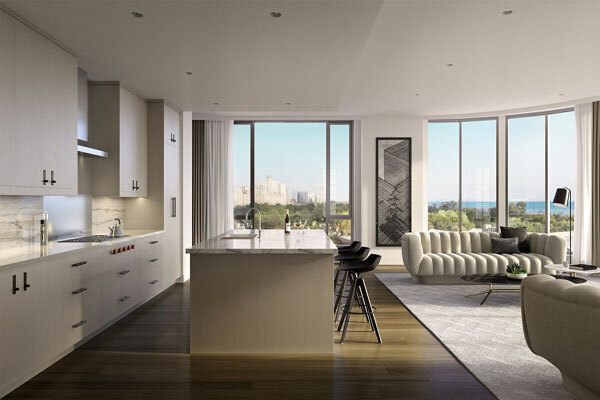 If you are searching in the Gold Coast, visit our partner site and agent at Gold Coast Condos. 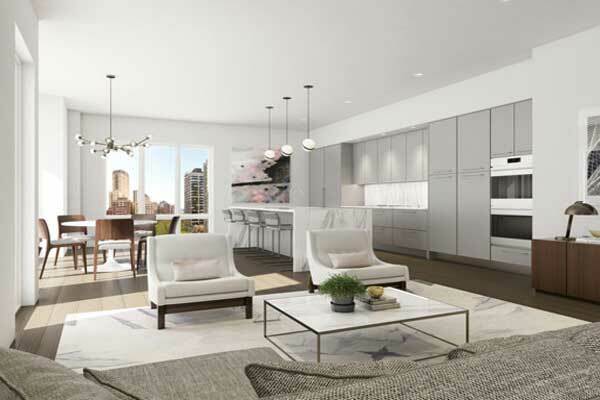 If you are searching in River North, visit our partner site and agent at River North Condos. 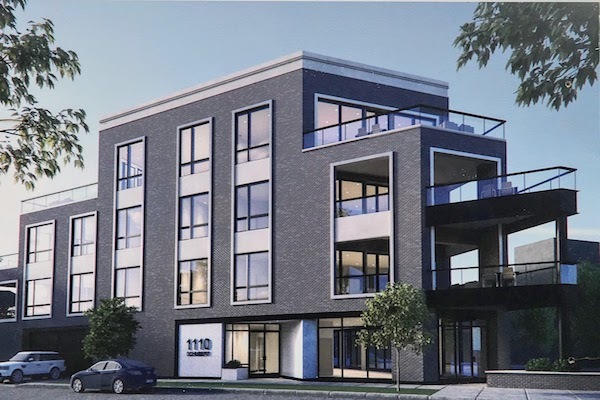 Our partnership network also extends to Evanston: Evanston Homes For Sale.